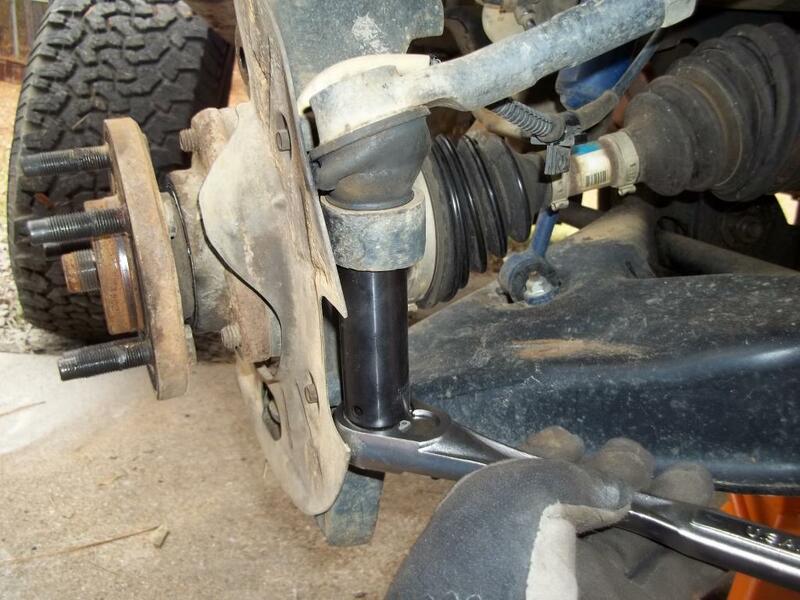 This how-to is about replacing my passager side worn out CV shaft on my 2003 Ranger 4x4. This will apply to many other years also. Jack up truck and secure it with jack stands. 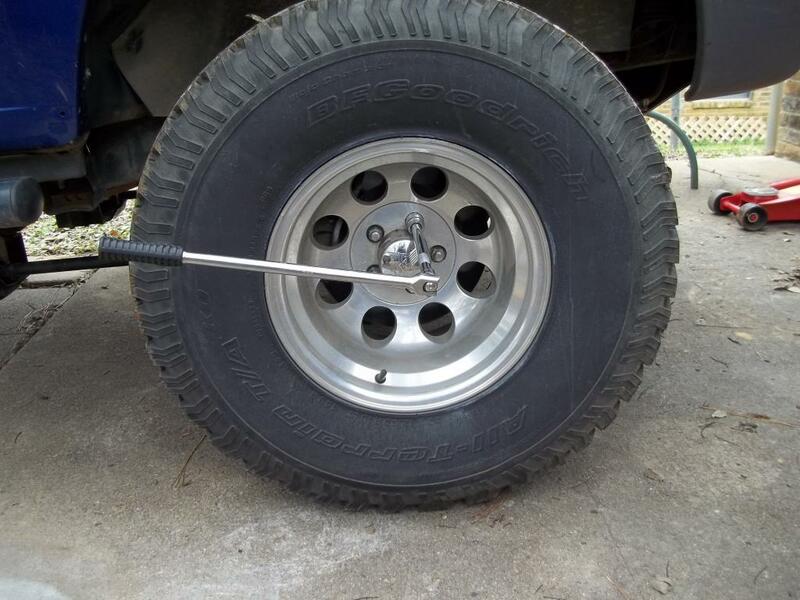 Now remove the wheel. 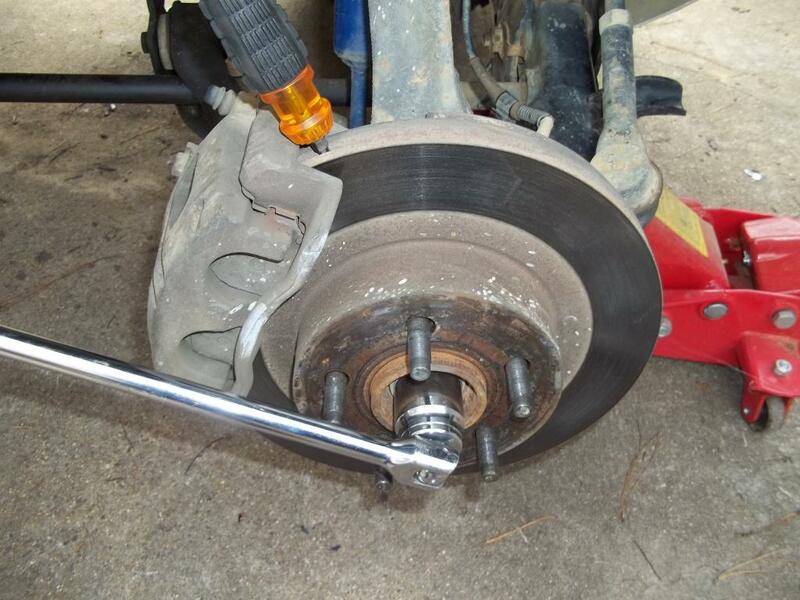 Use zip ties to secure brake caliper out of the way. 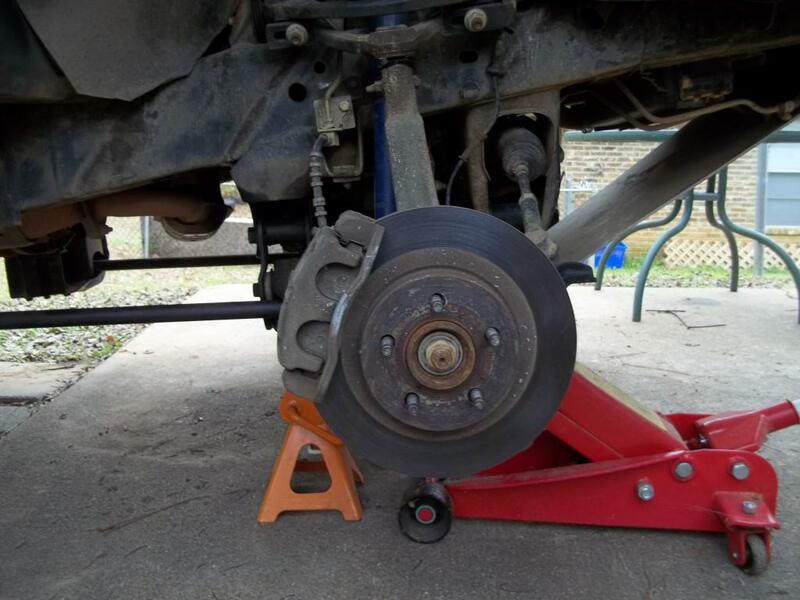 DO NOT let it dangle by the brake fluid hose. 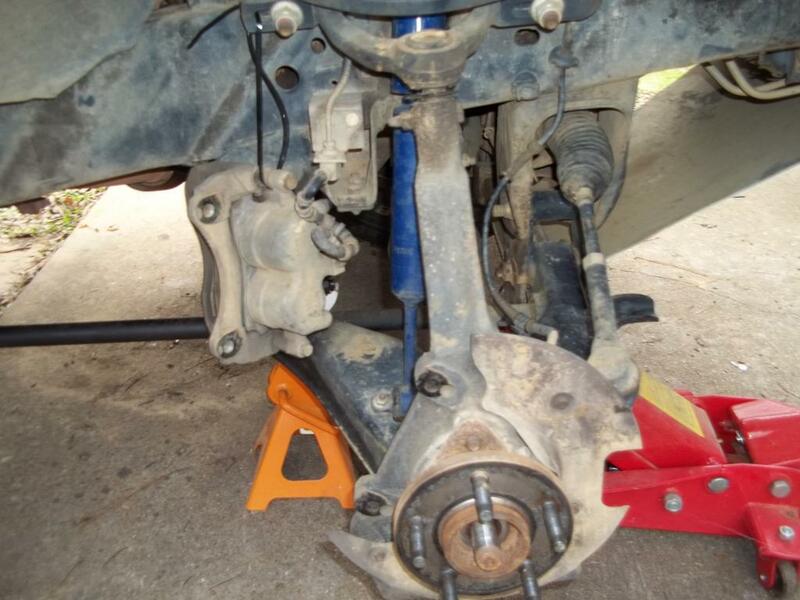 Remove upper ball joint pinch bolt, use 15mm socket and 15mm wrench. 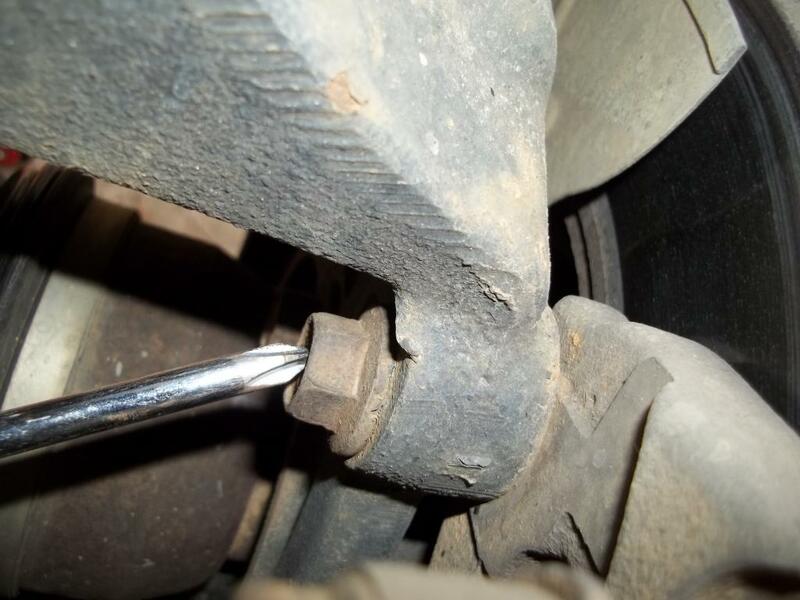 To remove the bolt use a screwdriver and hammer to drive the bolt out. 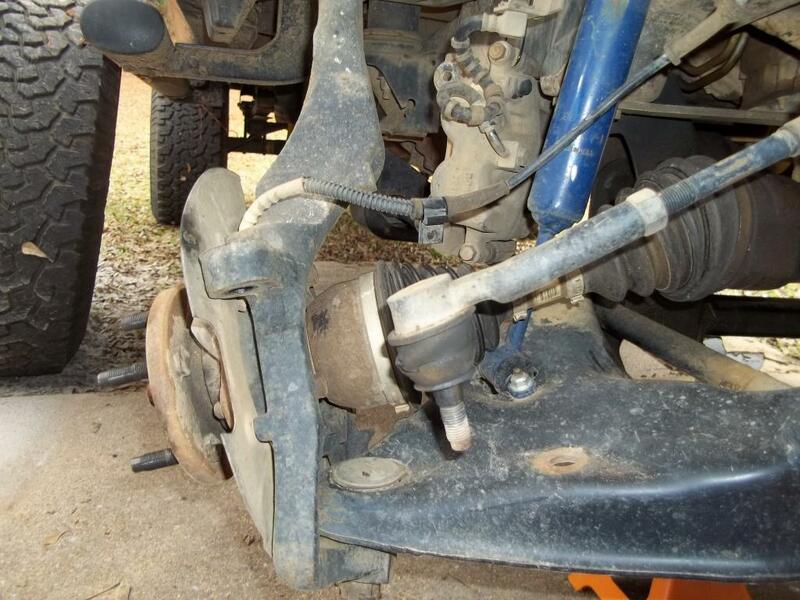 Now using the hammer hit the upper control arm to separate the upper ball joint from the knuckle. 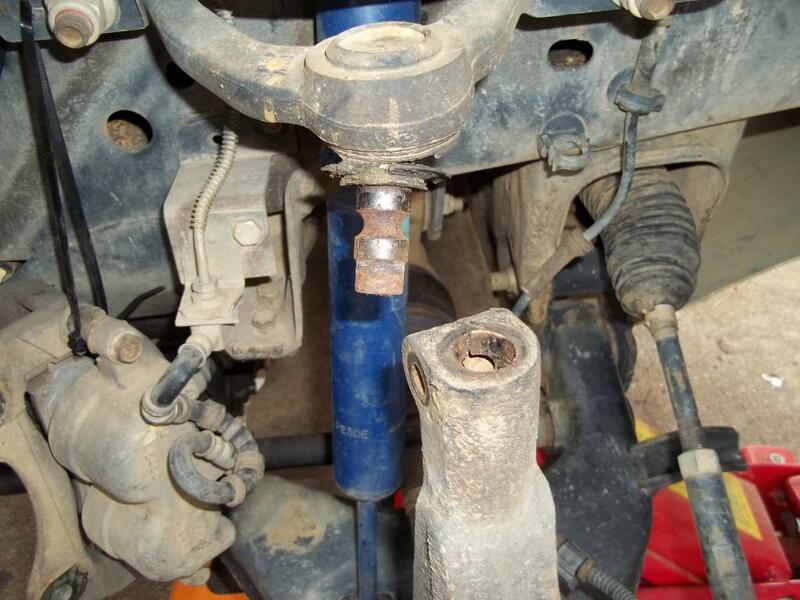 Remove tie rod end from knuckle. Use 21mm wrench and needle nose pliers to remove carter pin. 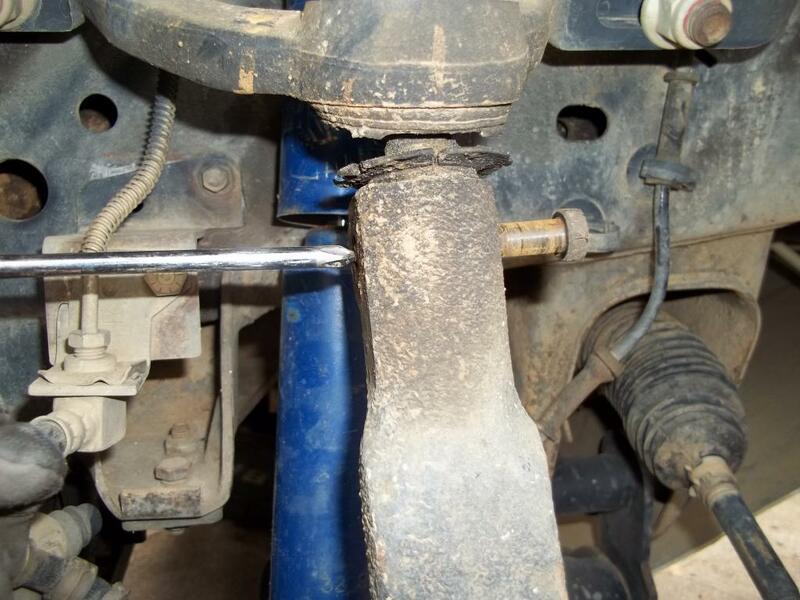 Use hammer to separate tie rod end from knuckle. 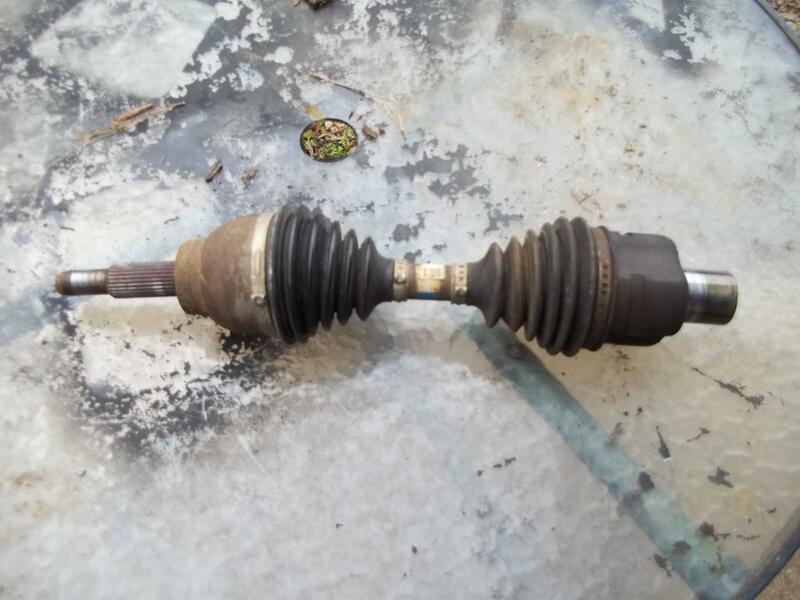 Now you are ready to remove the CV shaft. 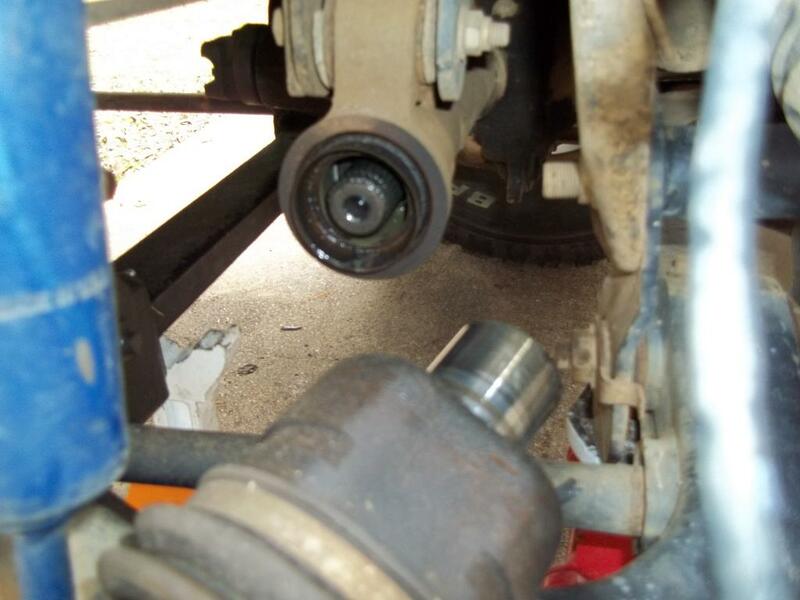 Separate the front part of the CV shaft from hub then prepare to remove the back of the shaft from the front axle. 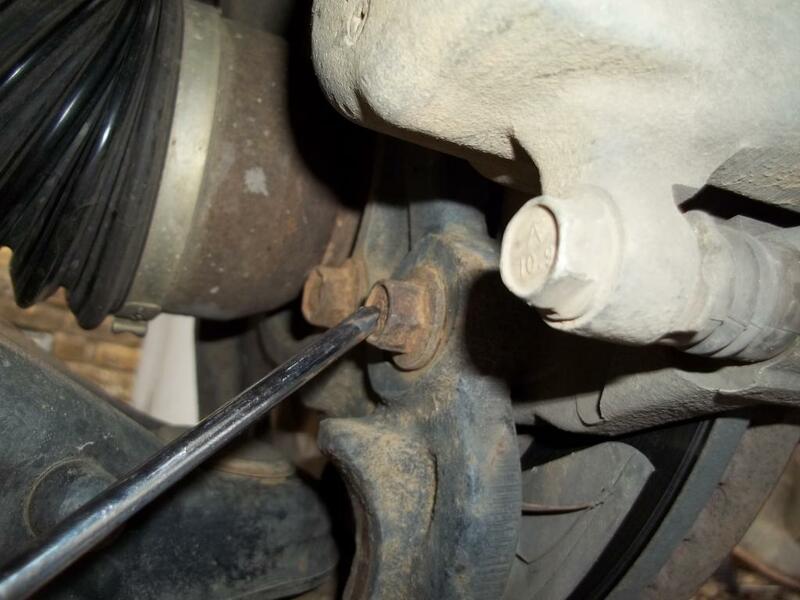 Use a pry bar and hammer to remove the shaft from the axle. Now reverse everything and you are done. On your upper ball valve bolt, if it is fighting you the whole way out, you might need to raise up the knuckle with a jack and free it up. 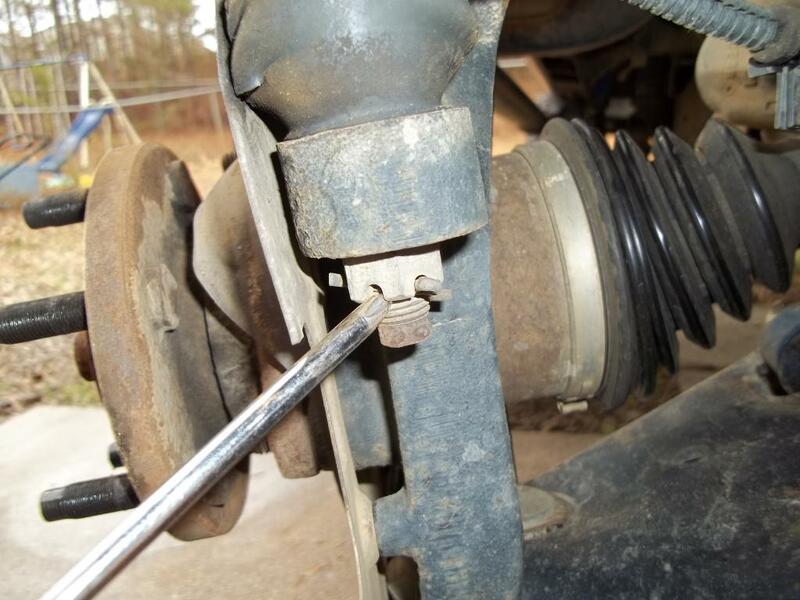 I mashed all the threads on that bolt one time backing it out in a bind. Thank you for this guide. It helped me tremendously! 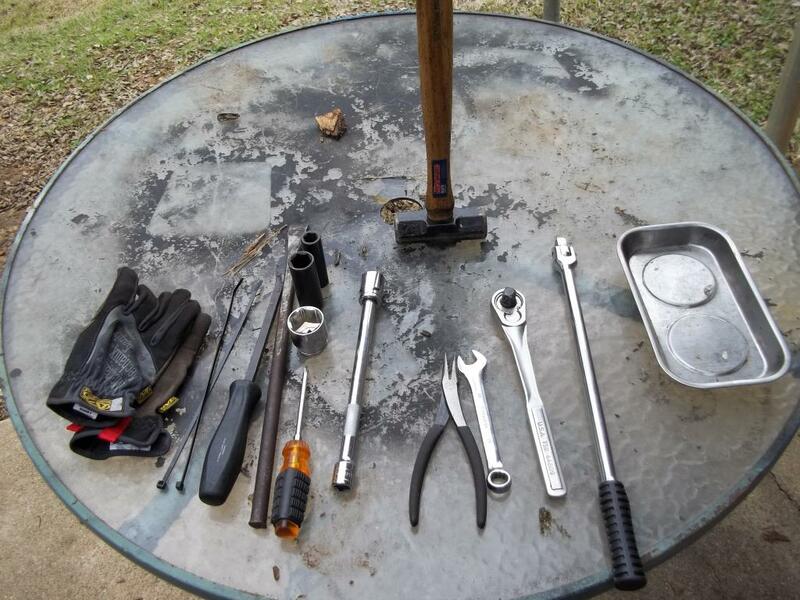 Also, penetrating oil helped me a lot to get some of the rusted parts loose. When putting in the CV shaft, I really had to smack it in there for it to seat. Great explanation! Very helpful. I am unsure if there is supposed to be an ABS ring on the axle or the hub assembly. When I purchased the parts an ABS ring did not come with it, but my ABS light is still on. I am wondering if you know and could help me out. I have a 2007 4x4 Ranger. ABS ring is in the hub assembly. 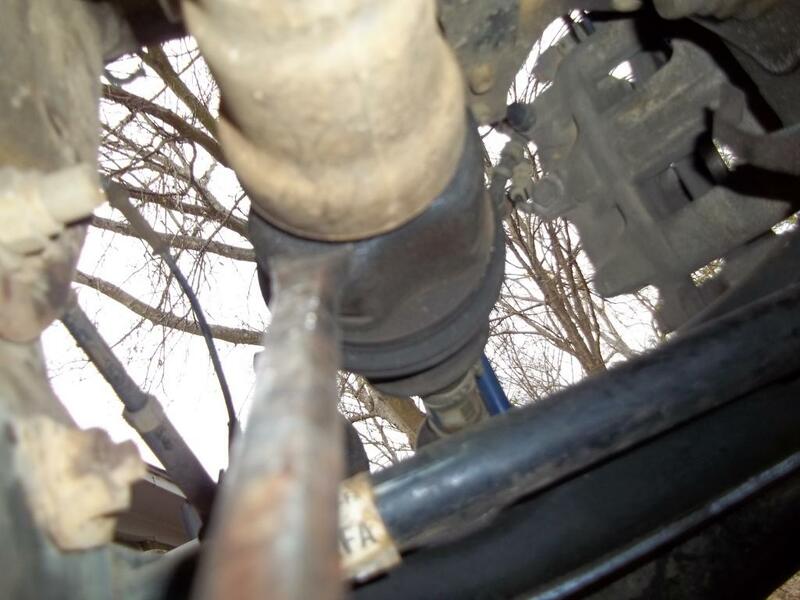 Could be the ABS sensor that mounts to the hub assembly that is giving you trouble. How do I replace dead LED's in cruise control pod?